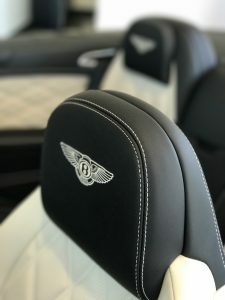 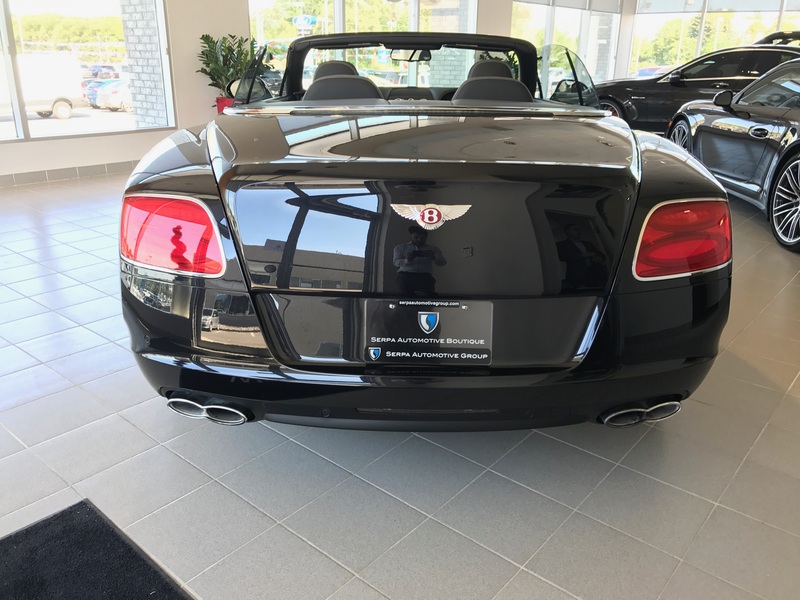 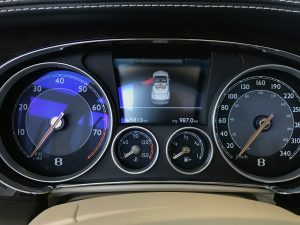 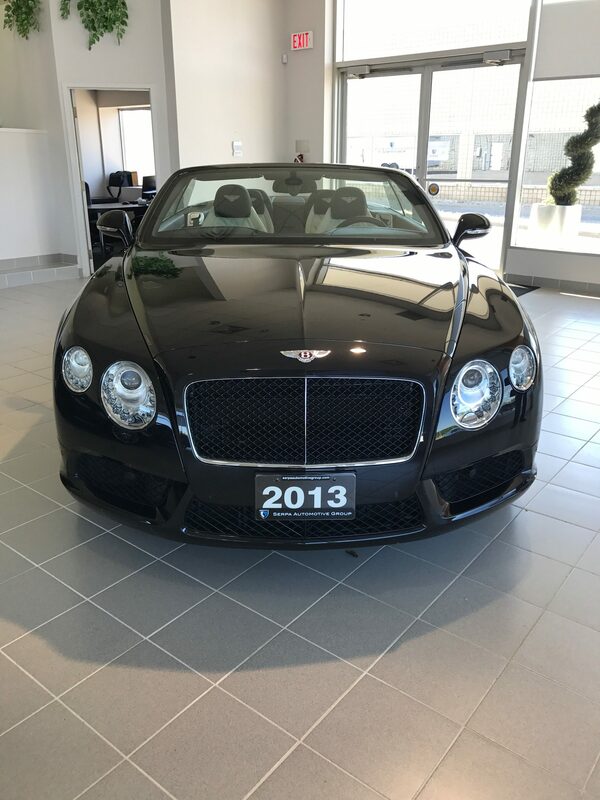 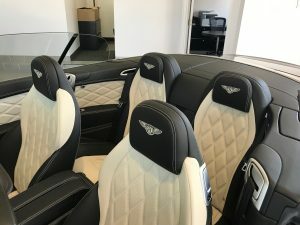 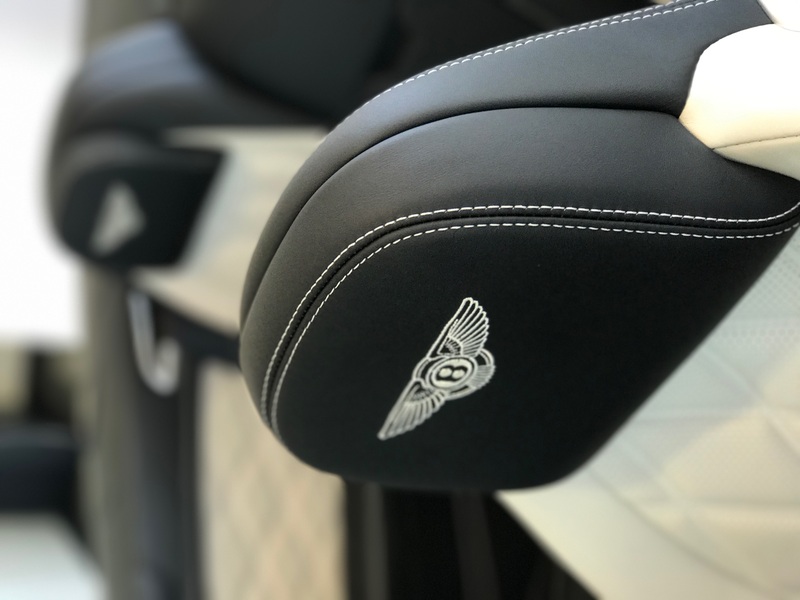 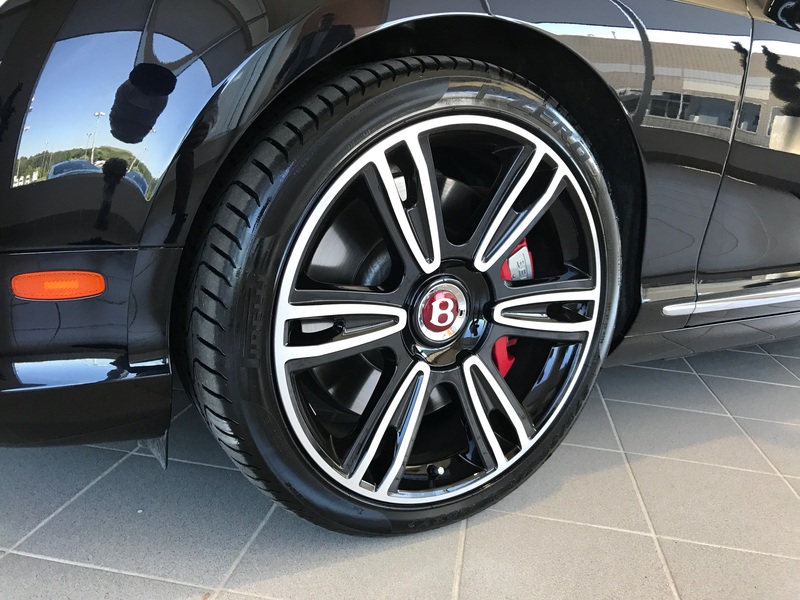 The 2013 Bentley Continental GT convertible is one of the fastest Bentleys ever and it’s powered by a 6L turbocharged 616 hp W 12 engine, only one of two vehicles currently in production in the world. 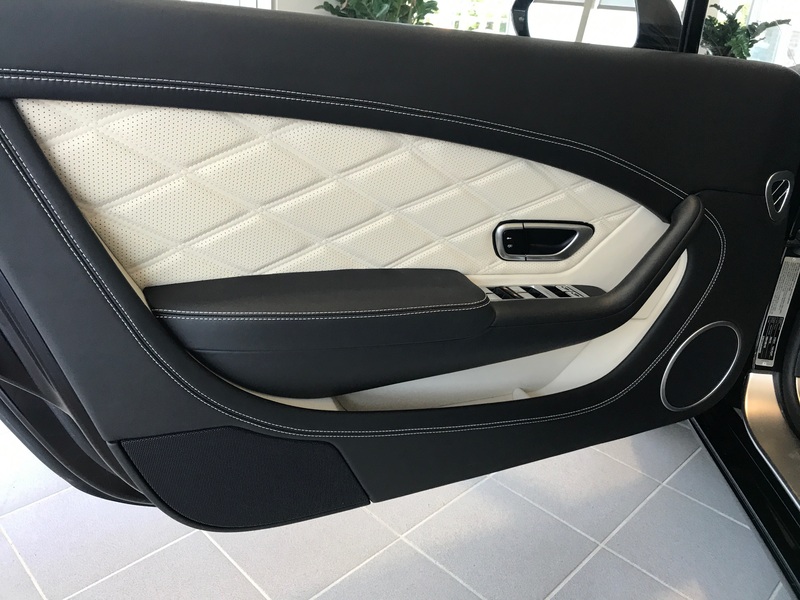 The other is an Audi; maybe we’ll get one of those at the Serpa Automotive Boutique too. Talk to us about it, or other incredible models we can obtain for you–any car, any time anywhere.